24Bettle and responsible gaming, helpful tips and advice! 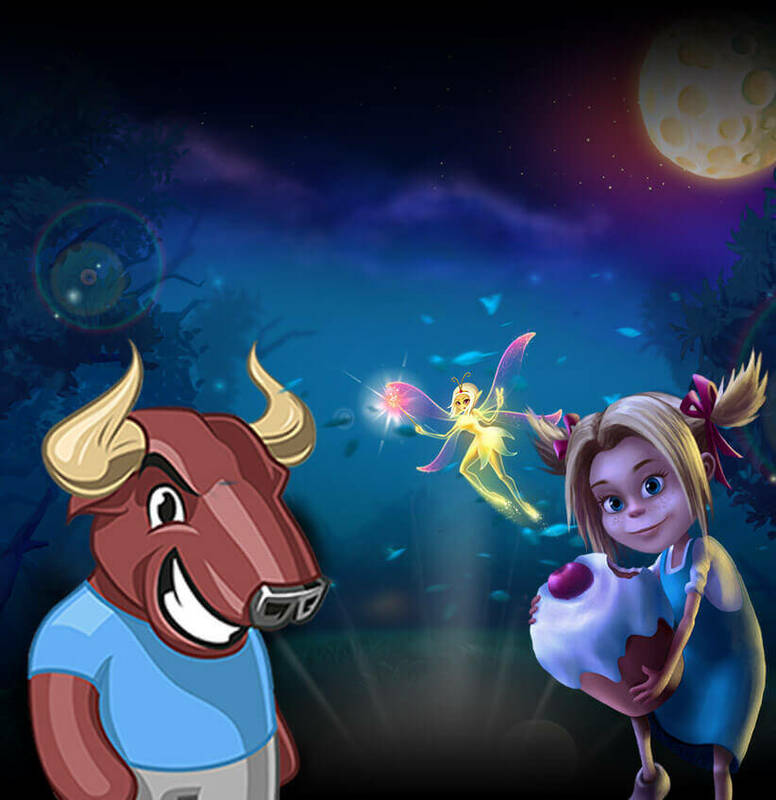 One of 24Bettle's missions is to contribute and create a safe environment for its players where games are used only for the purpose of entertaining. In this regard, 24Bettle implemented the latest and best procedures to keep Player's game play safe and avoid underage gambling. 24Bettle aims to put in place procedures to prevent the abuse of gambling and the proliferation of compulsive gamblers. c) upon request the Player’s e-mail address can be removed from 24Bettle email list. Following the end of the self-exclusion, if a Player genuinely feels that he is in control of his gambling and is ready to reopen his account, he needs to contact 24Bettle’s Customer Service team who will be able to advise. 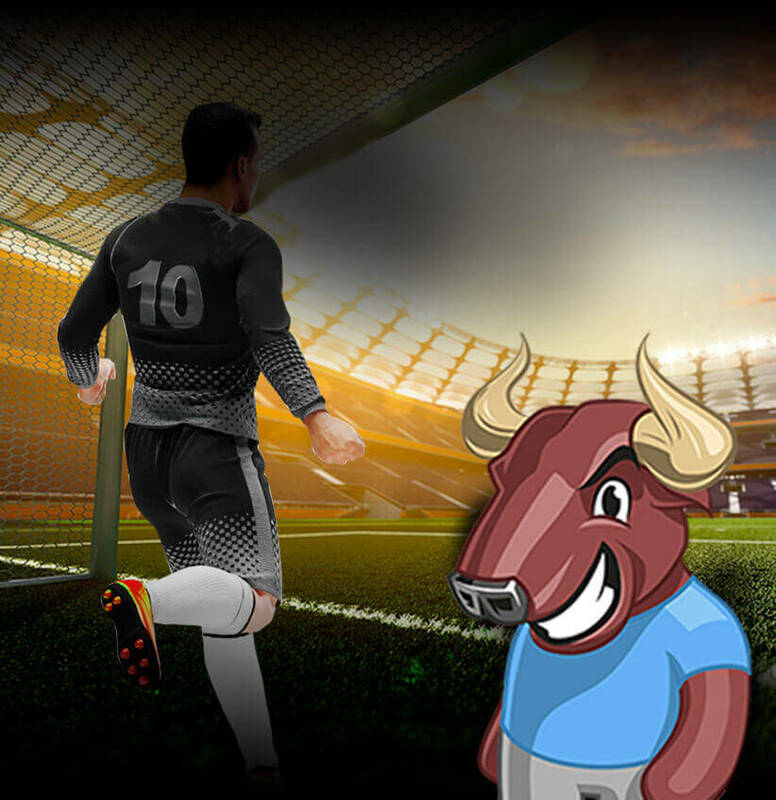 In the event a Player do not choose to update 24Bettle with any changes in Player’s personal information and Player manages to open new accounts and place bets, Player’s deposits and any winnings accrued may be retained upon detection. A notice increasing or revoking a limit or decreasing the exclusion has effect only after seven days after 24Bettle has received the notice. A notice reducing a limit or increasing the exclusion has effect immediately after it is received by 24Bettle. 24Bettle shall not accept a wager from a Player contrary to a limit or exclusion set by the Player himself. 24Bettle is also precluded, through its internal policies and controls from giving any form of credit to Players or any form of loan. In regards to the underage gambling 24Bettle, in accordance with law regulations, does not allow anyone under the age of 18 years to register or play. 24Bettle reserves the right to ask for proof of age from any account holder and to carry out checks to verify the information provided. Accounts may be suspended and funds withheld until satisfactory proof of age is provided.